Our free range bronze turkeys are fed on a whole wheat grain-based diet that also utilises naked oats without the use of hormones, growth promoters or biscuit waste. 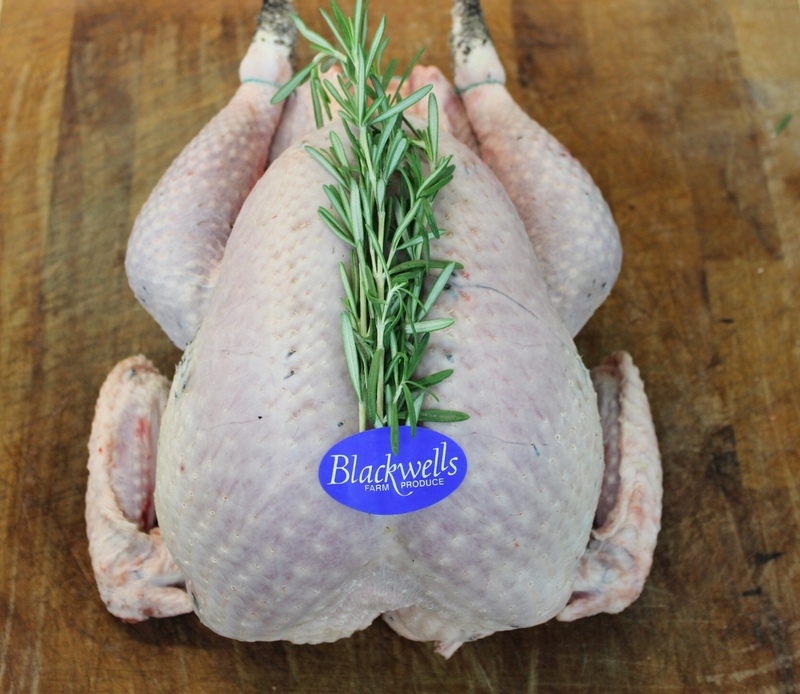 All the birds are free to roam in large grass paddocks all day and are reared to maturity, skilfully hand finished and ‘game hung’ for 10-14 days which is part of our Golden Turkey Association requirements which gives us a far superior bird compared to most available. Price given is an approximate price, the actual price will depend on final weights.